Our own, studentsVille tourist and student apartment agencies specializing in quality rentals at honest prices, and a complete list of our trusted partners. Enjoy your stay in the cradle of the Renaissance, in apartments selected by our staff! There are many apartments for rent in Italy for tourists and students, so we have narrowed down and compiled a list of those in Bologna. We are happy to share the great apartments for rent in Bologna, Italy with you. Looking for a room to rent in Northern Italy, but still want the water nearby? Then Genoa is the place to look. 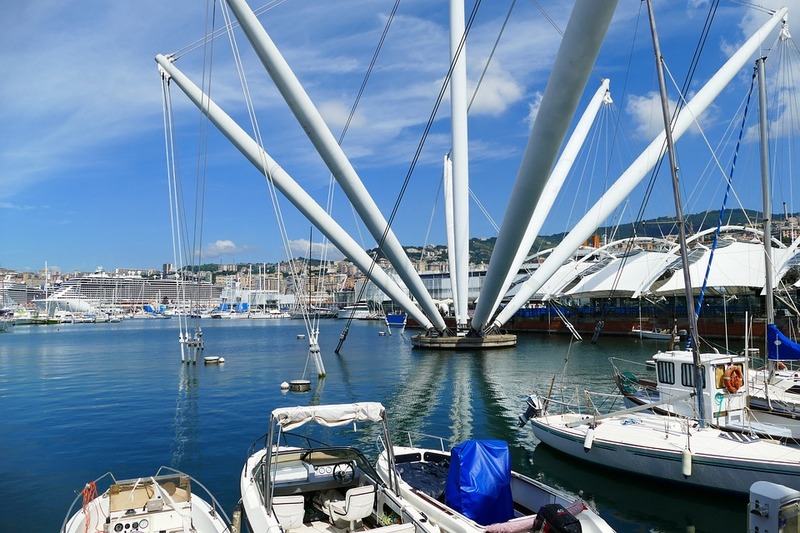 Genoa is a busy port city with one of the best Universities in its area, offering a number of majors and classes to those looking to study abroad. For this reason, there are many Genoa apartments for rent. Who doesn’t dream about having a house in Italy? 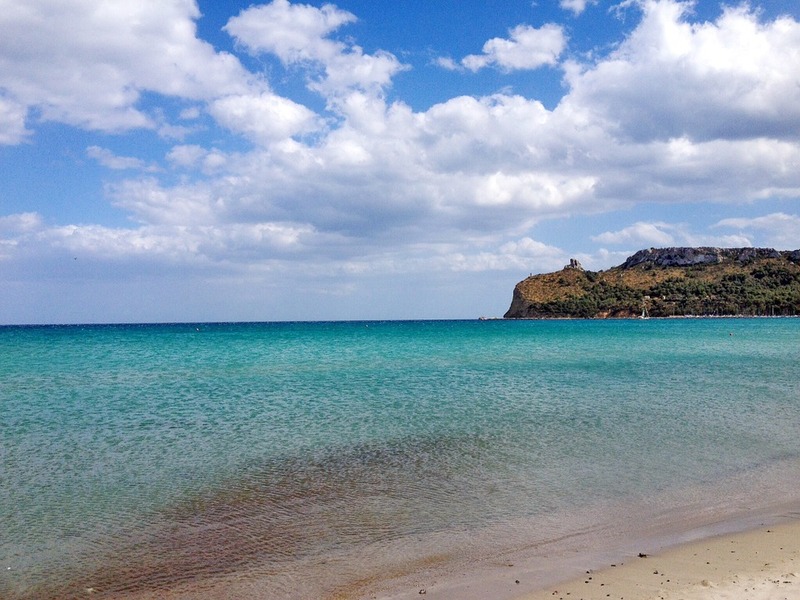 Make your dream a reality by browsing our apartments in Cagliari in Sardinia for your next vacation or for you and your friends during a study abroad semester. Milan is a city perfectly balanced between the old and the new. 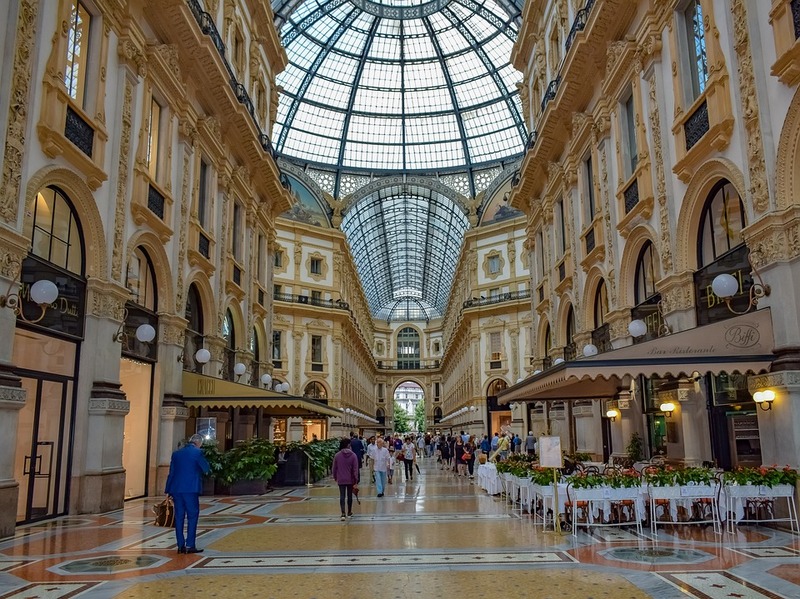 When traveling or studying abroad, there comes a time where one seeks out comfort and Milan is a great city to do that in; because it is not your typical slow-moving Italian city, there are many aspects to Milan, that make the transition a bit easier. 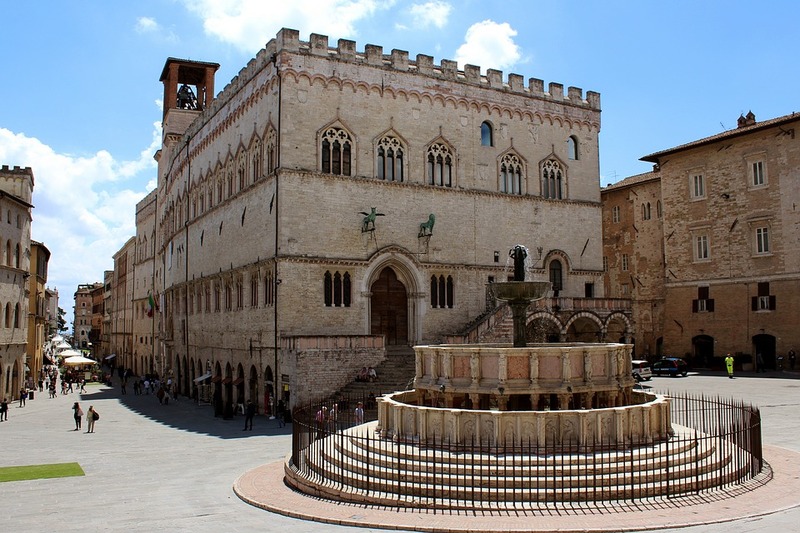 Perugia, a walled-in city, is a popular tourist destination that is a bit unlike other destinations throughout Italy. Perugia is not only big for vacation purposes, but extremely popular when it comes to studying abroad. Pisa is a very student-oriented city and a must-see spot for tourists. 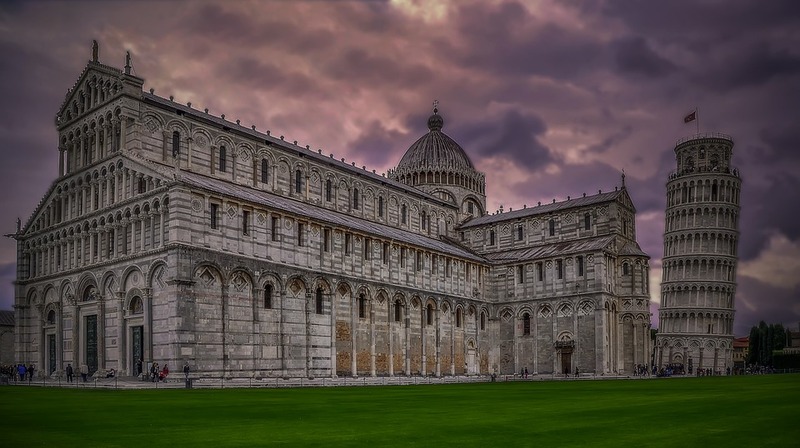 Pisa is home to the famous Leaning Tower in Piazza dei Miracoli, and this is one of the main reasons Pisa attracts visitors from all over the world. As one of the most visited cities in Italy, I am sure Rome is high up on your list of places to see. Here we have put together a list of apartments in Rome for you to search through. We have tried our best to create a list that matches all different preferences for Rome apartments for rent. Here we have also incorporated some Rome apartments for rent long term for those wanting to stay a bit longer. Are you planning on taking a trip and want to rent a house in Italy? 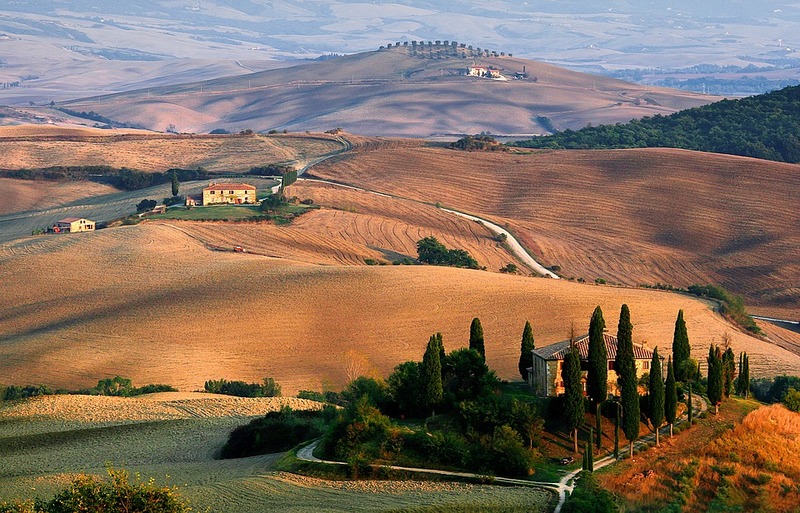 There’s nothing more spectacular than a vacation that explores the Tuscan hills and the amazing cities within them. 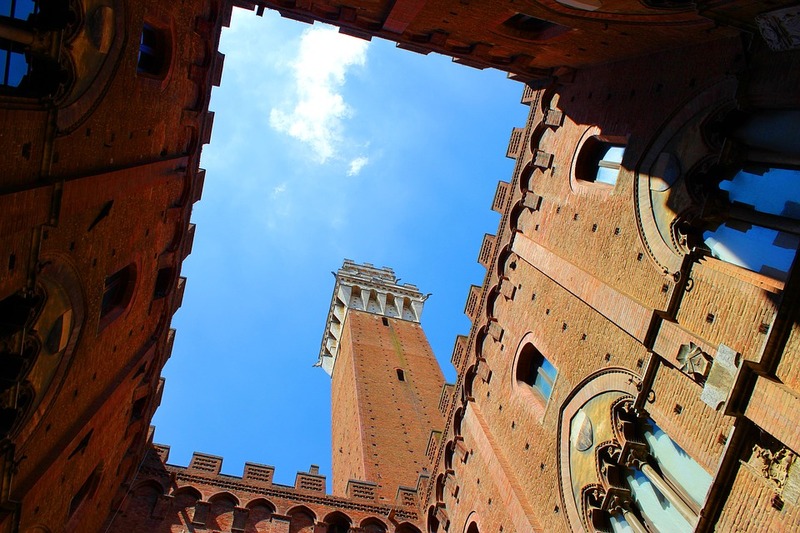 Siena is a beautiful city and one of Tuscany’s most popular destinations, but because it is so small, we highly suggest finding apartments in Siena, Italy as far in advance as possible. We have scouted out apartments in center of Siena, Italy to make your study abroad experience or your holiday that much closer to the history and sites to see here. 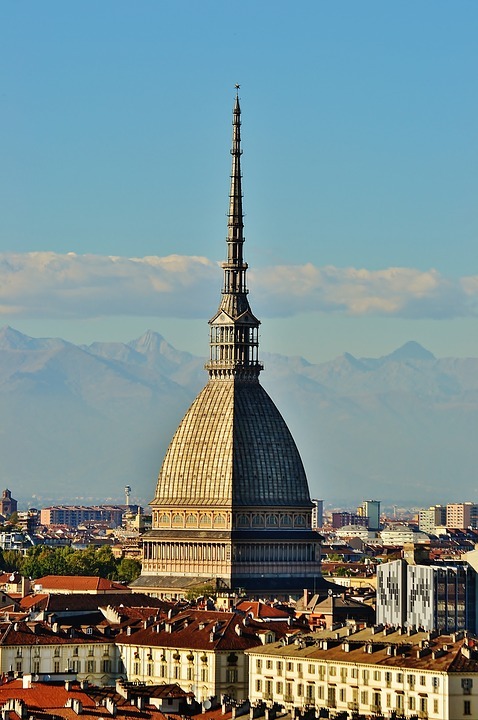 Torino is home to some of the best universities and schools in Italy, as well as some of the best attractions that Italy has to offer. This is exactly why we wanted to help you find your perfect accommodation Turin, Italy. 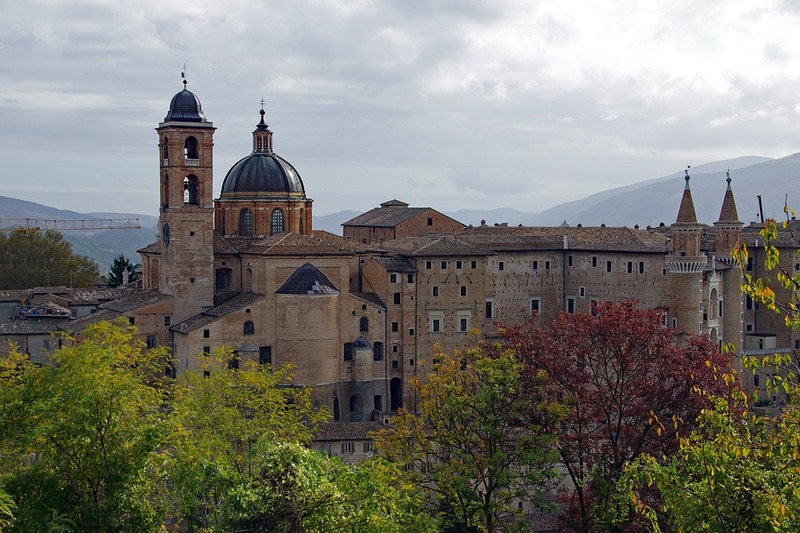 Have you decided to go against the norm and visit or study in Urbino? 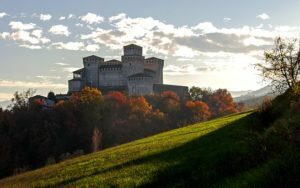 If you are looking for apartments in Urbino then you have come to the right place. So you’re thinking of coming to the beautiful city of Sassari on the Italian island of Sardinia. 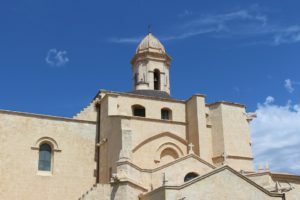 With its breathtaking beaches, historic churches and fine cuisine, no wonder you want to search our apartments in Sardinia in Sassari. This is a perfect vacation spot, hence the reason we have put together a list of Sardinia apartments for you to search through. Here we have a wide range of apartments in Venice for you to look through. Not only have we included your everyday Venice apartment accommodation, but we have included a romantic apartment Venice for those couples looking for a “lovers getaway” or a canal view apartment Venice, for those looking to get the best location. 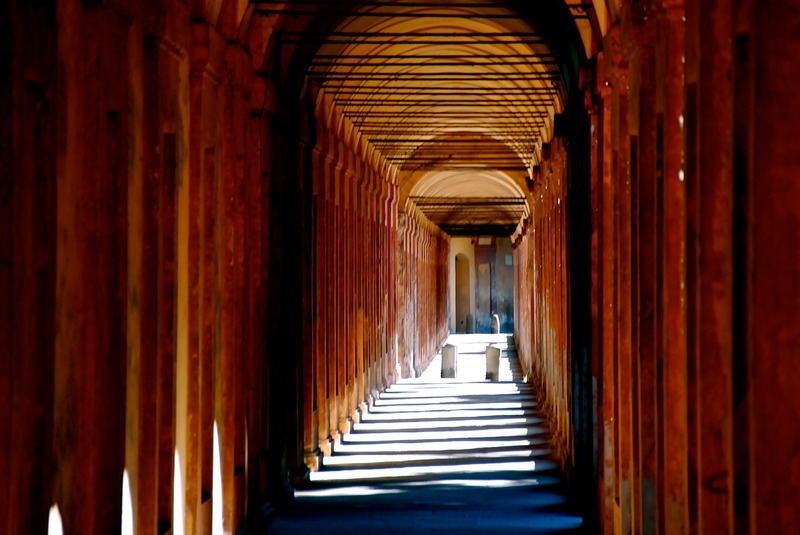 Known for its prosciutto and parmigiano cheese, why wouldn’t you be looking for Parma housing? We have done our best to find apartments for rent in Parma, Italy for your perfect Parma, Italy vacation or your study abroad semester. 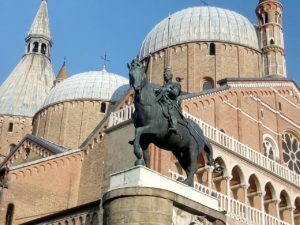 You will find that houses to rent in Parma, Italy are very reasonably priced and in a city with lots to see and do. The research has been done for you, in order to provide you with the best accommodation possible and with ease. Not only can we provide you with an extensive list of apartments for rent in Italy, but we can also share with you all you need to know about the city and your surroundings to make life a little easier. Everyone dreams of visiting Italy at least once in their lifetime. Italy is so rich in history, beauty, and delicious food, no wonder it’s a top destination for travelers and students alike. Some people choose to stay for a longer period of time and some choose to stay less, either way, you will always need a place to call home. So, why not rent a house in Italy for your visit? To help you find your new home, whether it be for a semester or a week, we have researched not only apartments for rent in Italy, but everything else you need to create your ideal stay; tips on eating out, local events, tours, lifestyle, entertainment, and cultural trips. Sometimes it’s not just the apartment that is important, but the life nearby. So, let us help you find the perfect place for your time here in Italy! Everyone dreams of visiting Italy at least once in their lifetime. Italy is so rich in history, beauty, and delicious food, no wonder it’s a top destination for travelers and students alike. Some people choose to stay for a longer period of time and some choose to stay less, either way, you will always need a place to call home. So, why not rent a house in Italy for your visit? When planning your semester abroad or you're once in a lifetime vacation, one of the first questions you may ask yourself is, where to stay in Italy? You can explore various areas throughout the country, all while staying in beautiful homes for rent in Italy that we have searched out just for you! We know it can be stressful to rent in Italy, which is exactly why we have seen and approved a number of flats to rent in Italy, to make your lives a bit easier. For example, why not find a house for rent in Tuscany, Italy? One of Italy’s most famous regions to see. Here you can sightsee all day in some of Italy’s finest cities and return to your comfortable house at the end of the day. Or maybe you want to head North and see the bustling streets of Milan, where there are some of the most fashionable apartments for rent in Italy. Looking to rent a house in Italy for a long period?. There are countless locations to find apartments in Italy for rent- long term and we have done our best to narrow down the selection. Do you have your favorite city in mind? Do you know where you would like to travel to? If you are searching specifically for apartments for rent in Rome Italy, apartments for rent in Florence, student apartment Florence, Italy, apartments for rent in Venice, Italy, apartments for rent in Milan, Italy or apartments for rent in Florence, Italy long term, Studentsville.it is here to help you with all your short or long term rental needs. There is an abundance of great housing in Italy, that without a doubt, you will find something fit to your liking. Here at StudentsVille, we have gathered up the best information and choices possible for a short or long term stay in Italy. 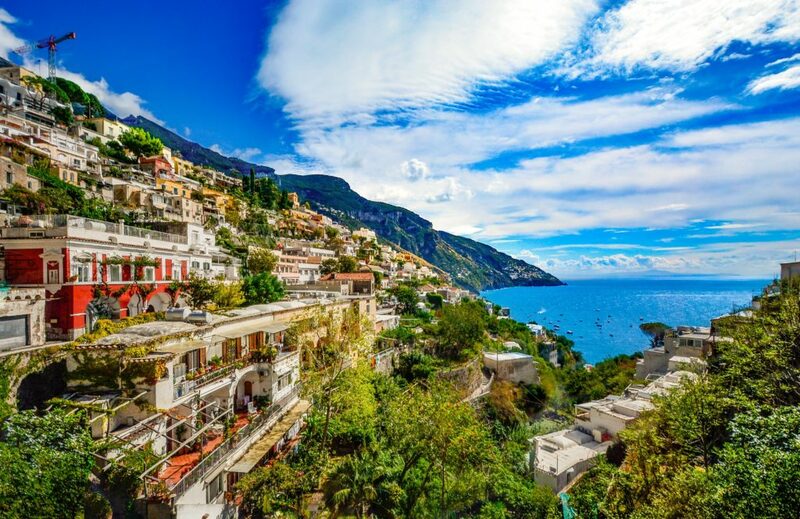 There are so many great cities to see throughout “the boot,” that we have selected some of the best places to stay in Italy along with the best accommodations. We want to make your stay in Italy as pleasurable and easy going as possible. Looking for more information regarding your stay in Italy? Check out our StudentsVille blog on all the latest information on finding your way around Florence, all the best restaurants, local events taking place, bars and clubs throughout Florence, and so much more. 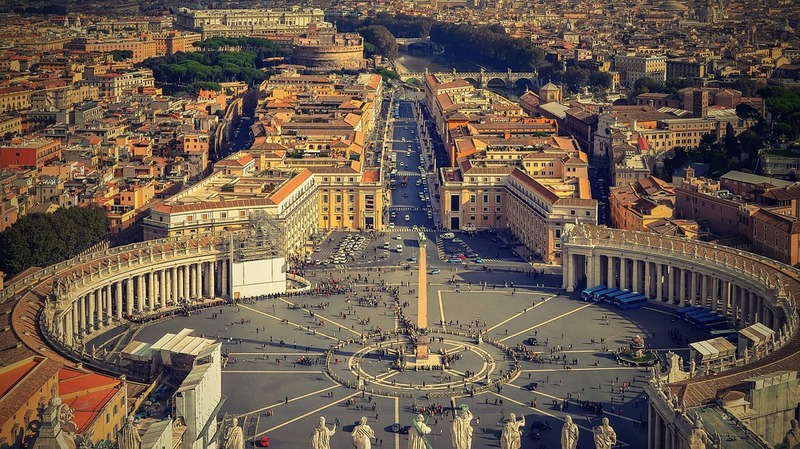 What does it take to study abroad in Italy? Find out everything you need and how to do it right here.